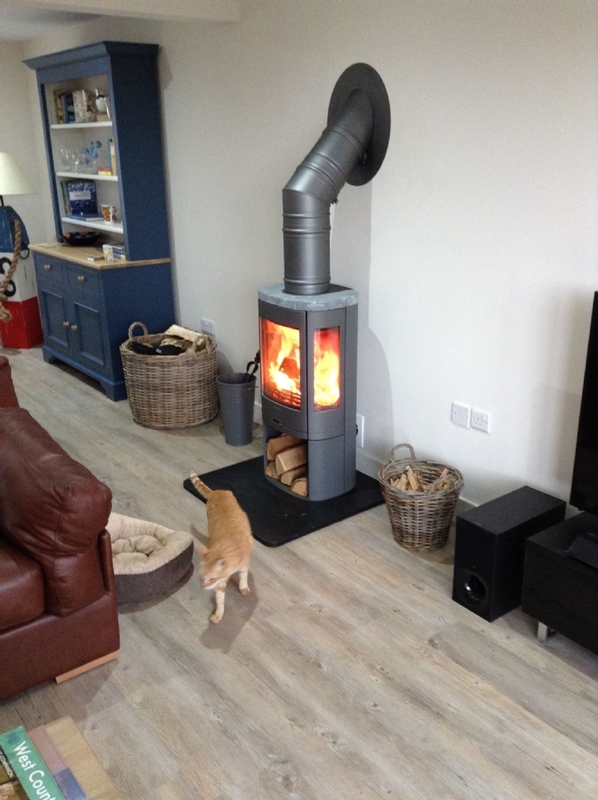 Contura 850 between rooms wood burning stove installation from Kernow Fires. 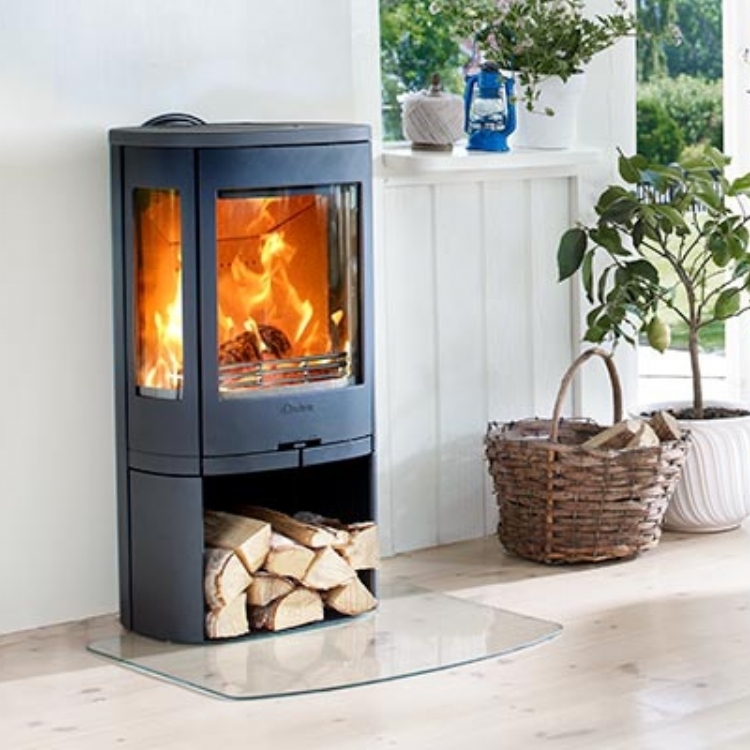 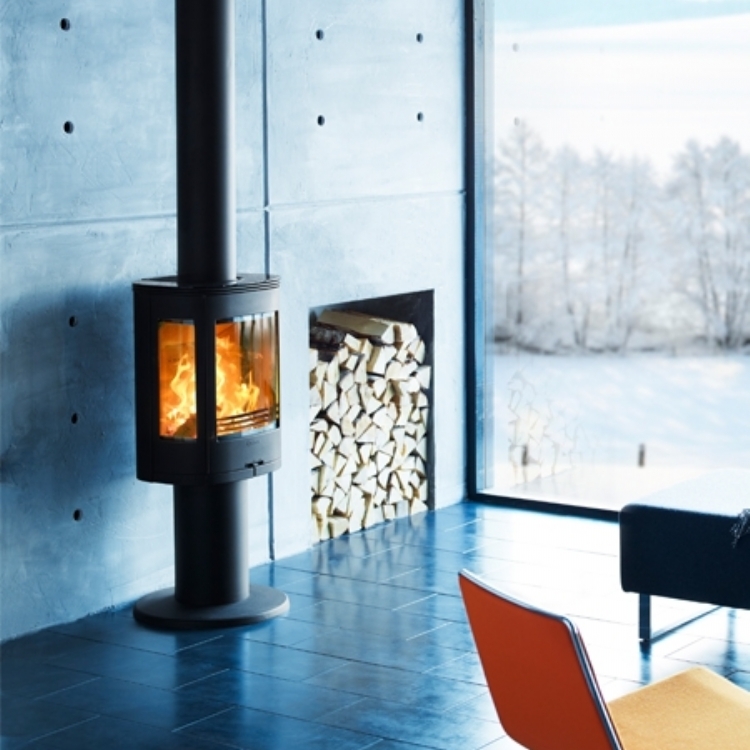 The Contura 850 has really large side glass windows which makes it perfect for this situation. 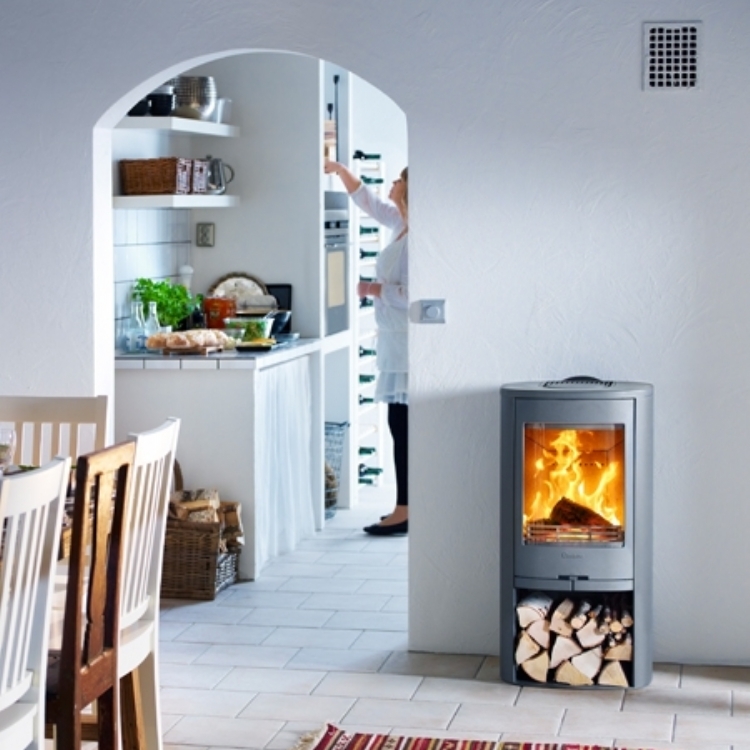 Placed between the two rooms the flames can be seen all around and the heat will be felt in both areas.